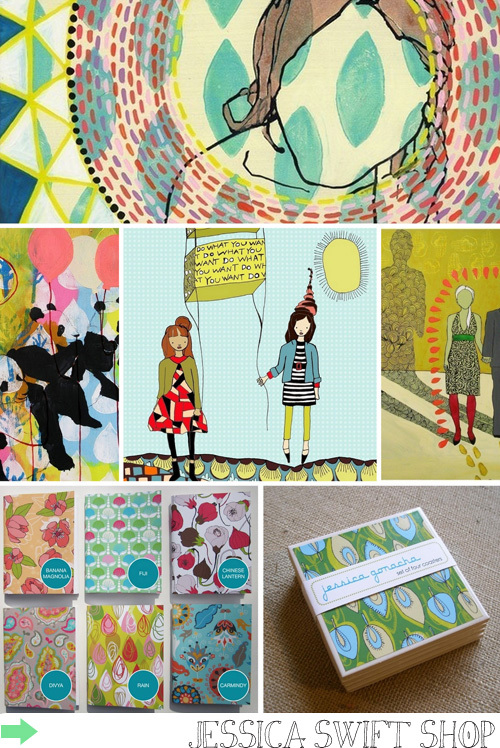 Yes, it is Wednesday and my dear friends I am late again with my Etsy picks for the week. What is my problem, right!? Truth is, these round ups take hours and I often feel like I'm running out of time with the many projects that I'm involved in both on and offline lately (especially offline). I'm currently styling a quilting book for a Berlin-based author originally from England, working on the proposal for my next book, planning my US book tour (yeah! ), revamping the template for decor8 and preparing a new website for Blogging Your Way, and preparing for the big Meet The Blogger event and book signing in Amsterdam on June 25th, planning a 10 year anniversary getaway with my husband, working on some writing projects, answering lots of emails, writing on Real Simple, Haus Maus, and decor8 and... I'm soon traveling up to Hamburg as I was hired as a consultant for one of Germany's top magazines to teach my Blogging Your Way e-course in-person before their staff in just a few weeks! I'm writing everything out and organizing my ideas -- I can't wait to share all that I've learned about blogging with this magazine and look forward to it very much as it's my first official "job" in Germany since I relocated here. Yay! Okay so enough about me and what I'm up to -- how are you? 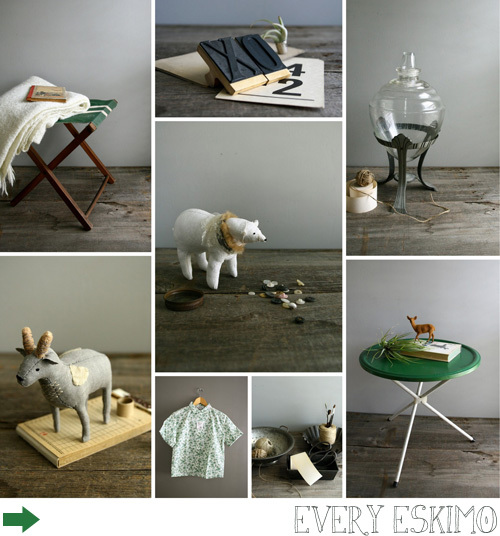 Are you ready for some Etsy stores to enjoy for this week? Great, me too! Let's see who I found this week, shall we? Everything from Every Eskimo melts my heart, especially these vintage chunky XO rubber stamps - fun! I love her handmade animals too. 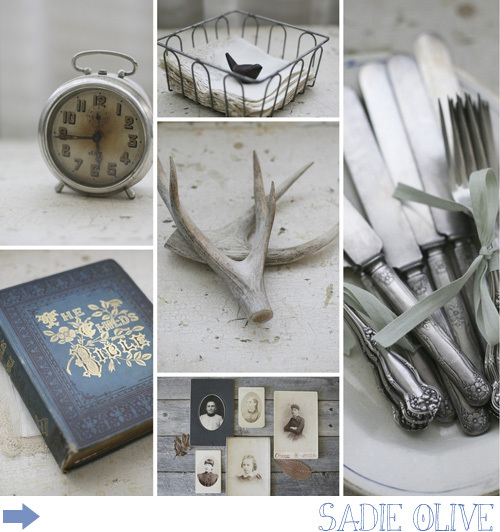 More vintage goodness, this time from Sadie Olive - books, antlers, vintage photographs, everything and anything all curated expertly. I'm loving House of Chintz! 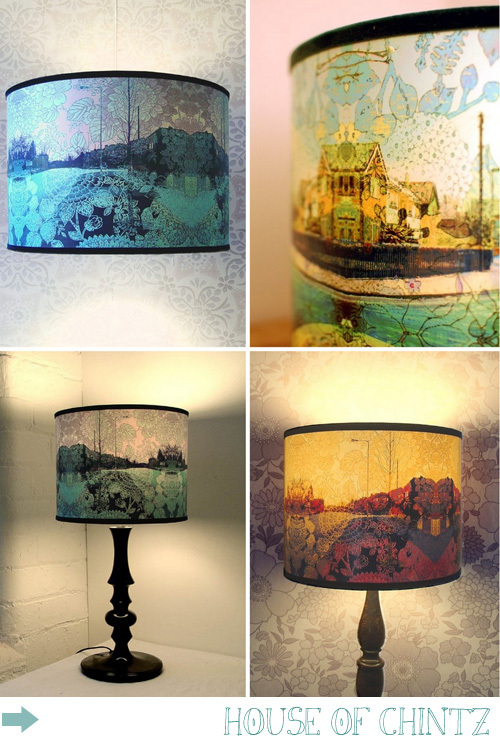 Okay, some of you may question my taste on this one but I'm seriously mad about these quirky lampshades designed by Kate Boyce, a surface pattern designer in England. To me, they look very Liberty London - I can picture them being sold there among all of their other quirky interiors items and furnishings. How fun is Draw City? I love that you can even request custom illustrations of your favorite things. 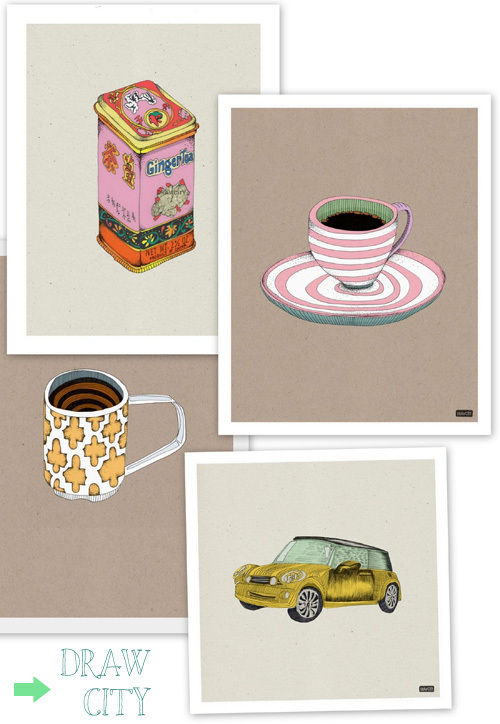 These are such cute prints, the tea tin is my favorite. Lovely illustrated goodies in gorgeous colors from Jessica Swift, formerly the Jessica Gonacha shop but she got married (congrats!) and changed her name. I think her goal and intention kit is brilliant, I have to buy one and use it!